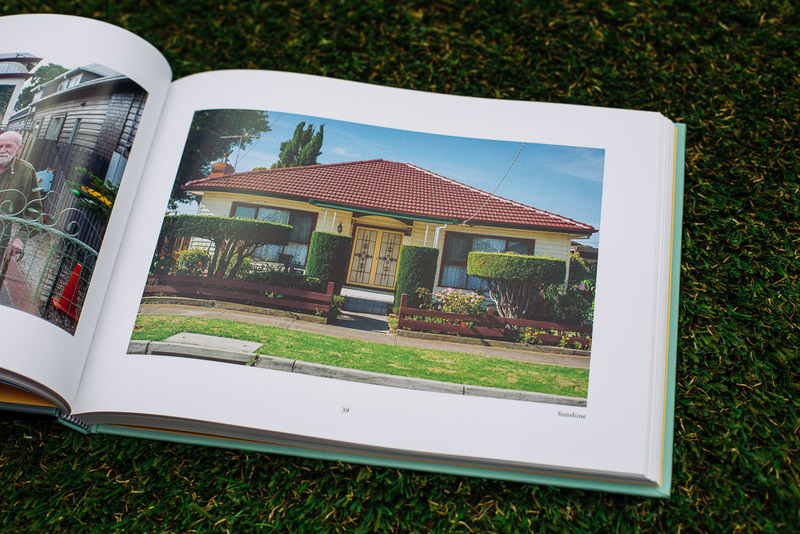 Warren Kirk (aka Westographer) has been producing some of the most lasting, important photography of Melbourne’s western suburbs over the last 5 or so years. 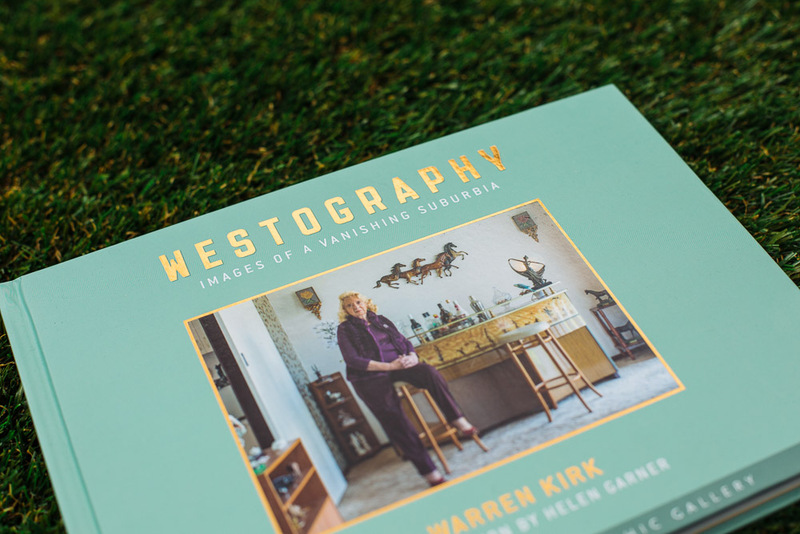 With an immediately recognisable style, Westography is a beautifully produced photography book showcasing some of Warren’s amazing finds over the years. 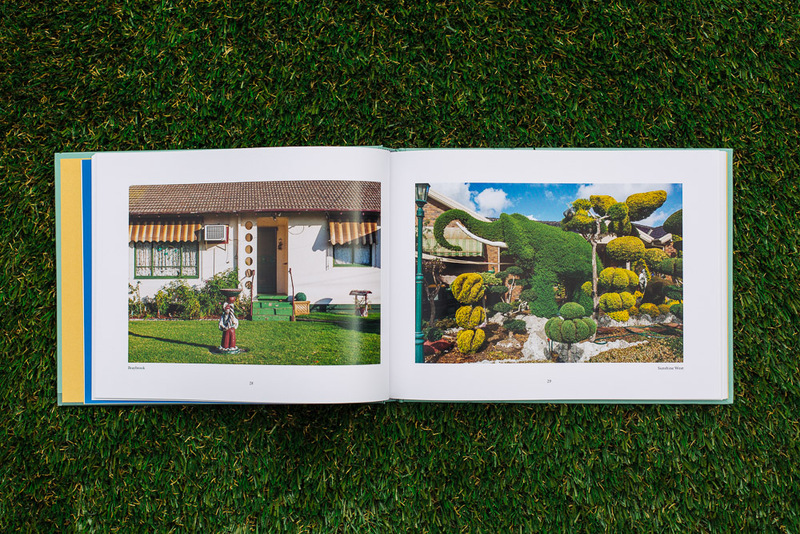 Warren showcased some of his work on Melbourne Street though our Feature Friday series – it’s really great to see some of these images now in print! Huge congratulations to Warren and his supporters for putting together such a worthy record of his work. 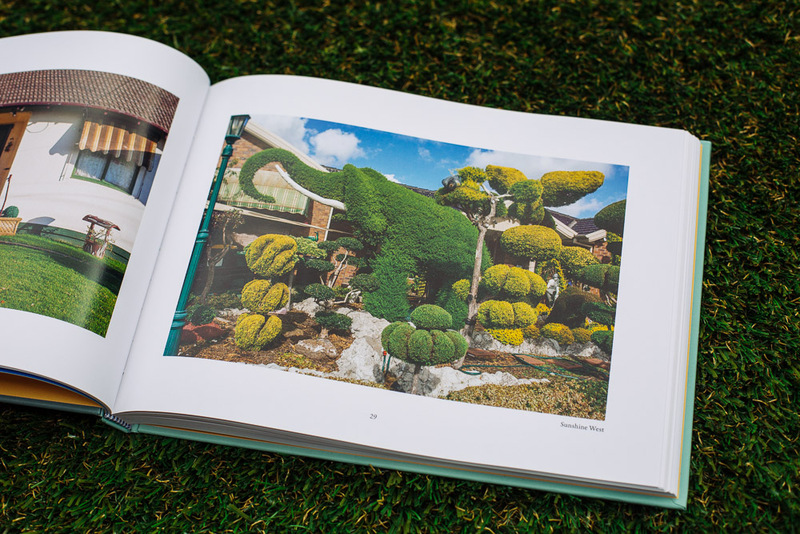 You can buy the book through selected bookshops around Melbourne. 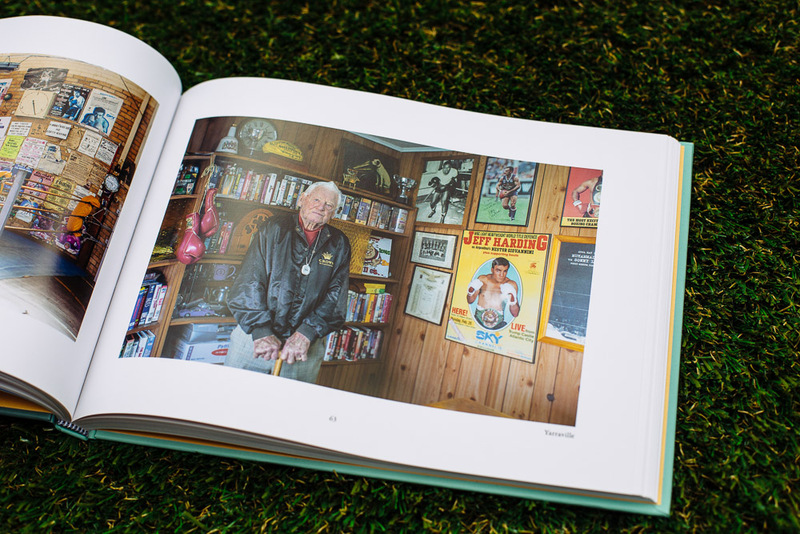 For more information get in touch with Echo Publishing.